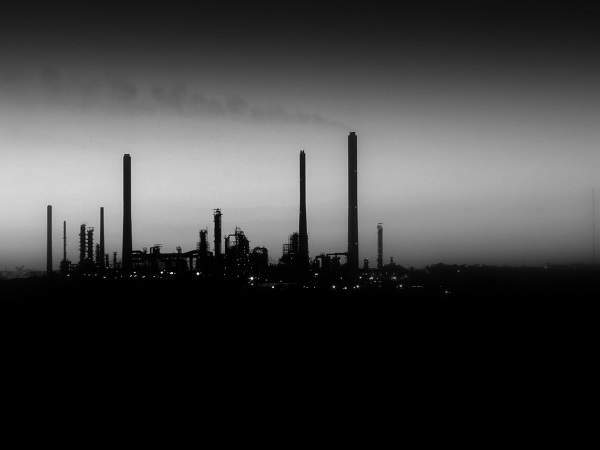 Rodanco specialises in fuel oil additives and oilfield process chemicals for the oil industry. The company has extensive knowledge of the oil distribution system, blending skills and high-quality products to accomplish the best results possible. Rodanco develops, produces and supplies a wide range of high-quality fuel oil additives and oilfield process chemicals for a variety of applications. 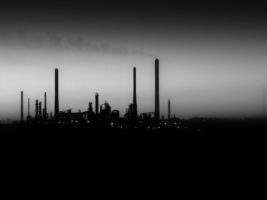 From recovery to refinery, the company has the technology to resolve off-specification issues, and only uses additives that lack adverse effects. 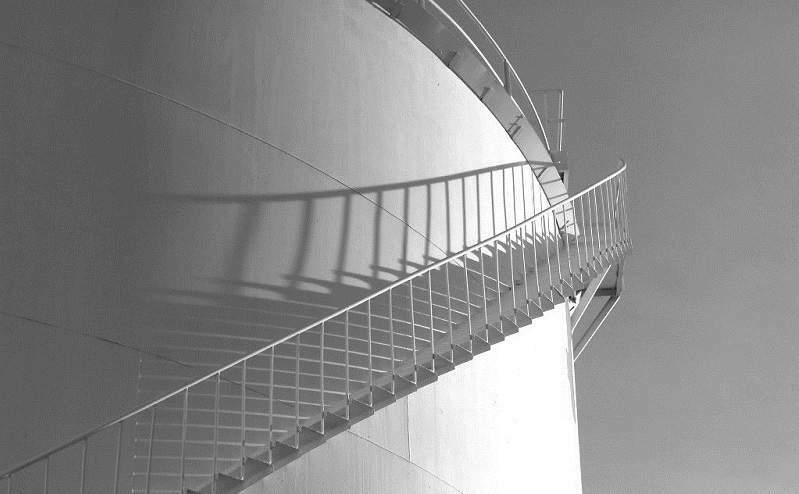 Rodanco’s balanced products create ideal conditions for the processing, transportation and storage of gasoline, intermediates, industrial wastewater, biofuel, and a wide range of oils, such as crude, diesel, gas, (heavy) fuel and waste. Rodanco also fulfils Registration, Evaluation, Authorisation and Restriction of Chemicals (REACH) chemical risk regulations set by the EU in 2007, as well as the international quality, standard, health and environment (QSHE) standards to protect employees, customers, suppliers, communities and the environment. Rodanco offers 24/7, full-service solutions that comply with REACH regulations. Rodanco’s cargo treatments include technological analysis and guidance on physical arrangements and mechanical processes, as well as the supply of a wide range of tailor-made and off-the-shelf premium chemical products. 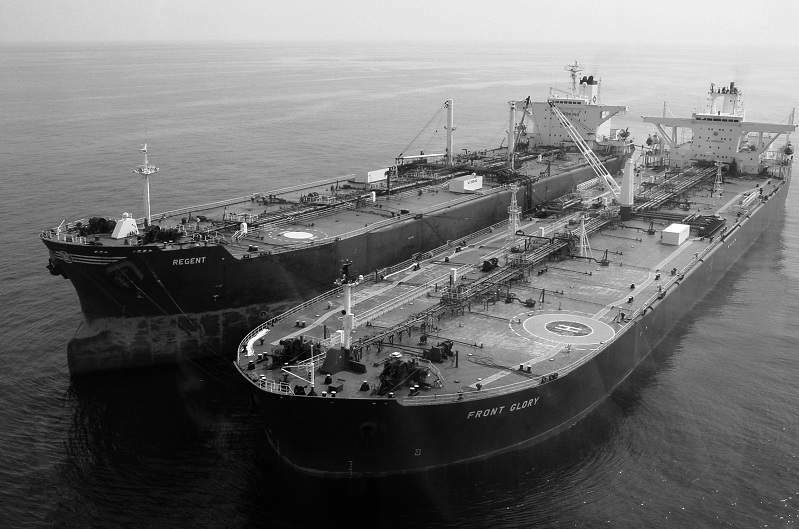 The company solves issues related to H2S, pour point, water content (haze), cold flow, stability and biological activity by providing shipping, pipeline and terminal tank solutions. Rodanco is dedicated to excellent quality with regard to its products, services and operations. The company’s ISO 9001: 2008 certificate reflects this commitment and shows that it complies with all international laws and regulations relating to its products and services. Rodanco was established in 2004 to meet the increasing European demand of specialist fuel oil additives and oilfield process chemical products and services. The company initially focused on the production and supply of high-quality chemicals and additives for the oil industry. It eventually expanded its services to encompass cargo treatment activities, developed and added new products to its line to better serve clients, and opened its own dedicated laboratory to perform density, viscosity, flashpoint, refractive index and appearance analysis in-house. Clients benefit from short communication lines and a responsive, personal and flexible team that includes experts with more than 25 years of industry experience. Rodanco continuously improve its products, personnel and services, and welcomes customer feedback. It closely monitors both industry and market-related developments in order to deliver a high standard of service. Meet Rodanco, your dedicated specialist in fuel oil additives and oilfield process chemicals. FI 3400-N is a paraffinic crystal modifier capable of reducing the pour point of crude and / or (heavy / residual fuel oils), which improves overall flow characteristics. 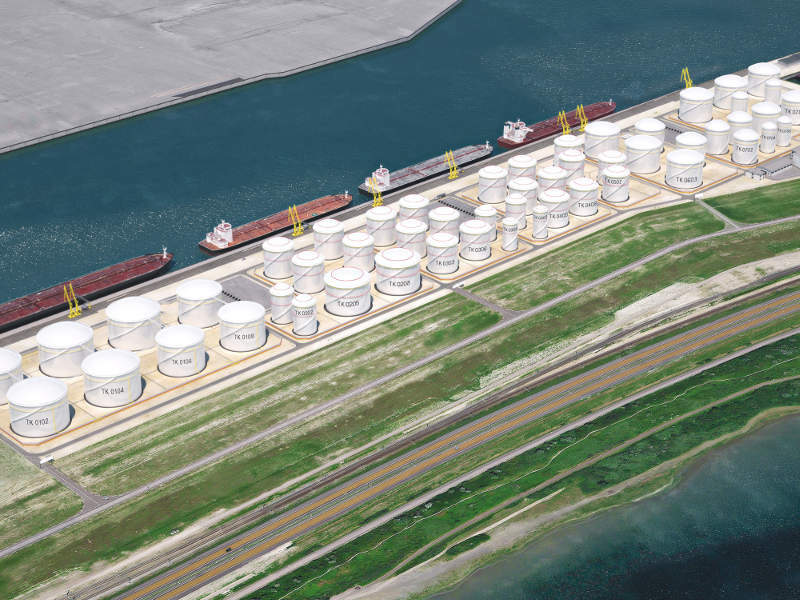 Hartel Tank Terminal is a liquid bulk terminal planned to be constructed at the Port of Rotterdam, Netherlands.